Welcome to Revive Beauty Spa, a place where you can get a number of beauty treatments simultaneously, to save your time. In a great interior, you will be able to relax and enjoy a large number of services that we offer. Our spa includes massaging and facial. In a great atmosphere, you will be delighted by the magic of our expert masseurs and other professionals. You can also avail our other services like threading, waxing, laser removal of hair, beauty treatment services and much more. Our spa has a great interior. You will find the place and the people nice and caring. 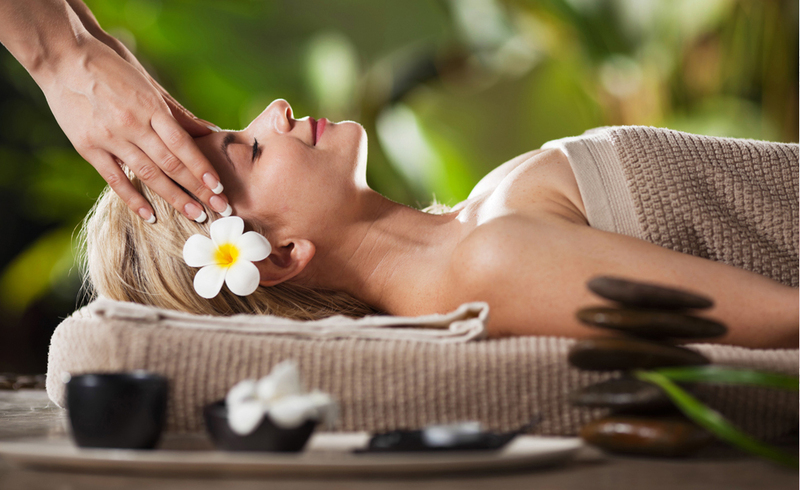 You will feel at ease while getting a massage or any other treatment. It is the touch of the expert hands, which makes the difference.